“Mum and nana were the first people I thought about when my named was announced,” Jackson Garden-Bachop reveals upon being selected for the New Zealand Maori team to tour Canada and France in November. The Wellington Lions first-five has never represented a Maori side, but has always been aware of his native heritage. “I am from the Ngāti Awa tribe up Whakatane way. Mum and nana are the Maori connection in my family. I am really proud to be involved.” Garden-Bachop elaborates. Jackson is the son of Sue Garden-Bachop who represented New Zealand in rugby, touch, basketball and hockey. In 1988, Sue was promoted to co-coach of the Northern United senior men's team, one of the first women to coach a Premier side in the country. Sue tragically died in 2009 after a long and brave battle with leukemia. “Mum died when I was in year 9. It was really tough, but she put up such a fight. 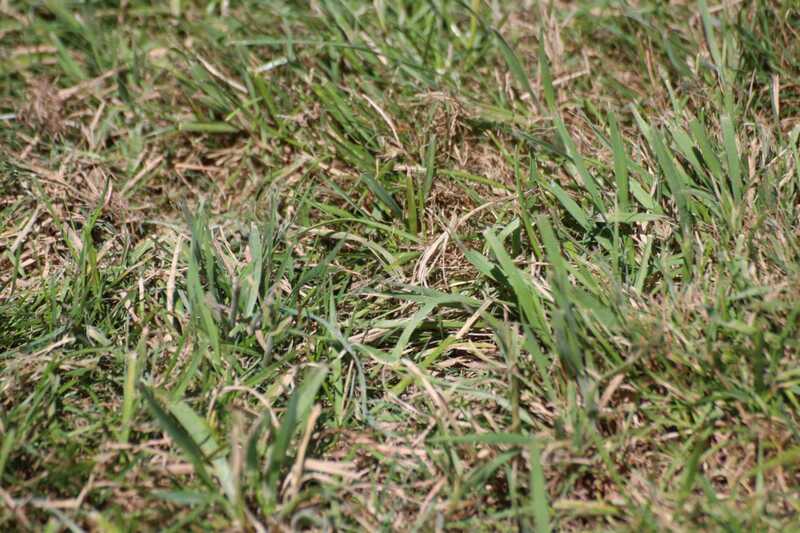 Mum’s achievements in sport have always been an inspiration and motivation for me,” Garden-Bachop acclaims. March 4, 2017, Garden-Bachop has finally cracked Super Rugby, five years after making the New Zealand Secondary Schools. Garden-Bachop appears for the Melbourne Rebels against the Hurricanes on the familiar terrain of Westpac Stadium. The visitors are embarrassed 71-6 and eventually finished last winning just one out of 15 games. The Australian venture was both frustrating and educational. “Our results didn’t do justice to the talent in our squad and that was disappointing. The Rebels were a good bunch of guys and personally it was the first time I had been away from home and played at such a high level so there were a lot of valuable learnings.” Garden-Bachop reveals. October 16, 2017, Garden-Bachop is named Wellington Lions player of the year, a feat that earns him a Hurricanes contract. 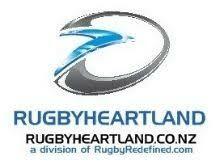 On Friday top of the table Wellington will host Bay of Plenty in the Championship final. Wellington enjoyed a comprehensive 31-10 victory the last time they played the Steamers, but Garden-Bachop is taking nothing for granted. “Bay of Plenty are full of surprises. They have plenty of razzle in their backs and hard working forwards. We are going to have to be on our toes to beat them,” he warns. Wellington has scored more tries (65) than any other team in the NPC. Garden-Bachop has scored 128 points on 52/68 goal kicking. It’s a far cry from 2014 when Wellington used 43 players, lost nine out of ten games, and were demoted from the Premiership. Garden-Bachop made eight appearances that season. “I think that was a bit of an aberration. We lost a lot of senior players before the season and then we had a whole lot of injuries and lost confidence. It was tough, but we have put that well behind us.” Garden-Bachop reflects. How does new coach Chris Gibbes contrast with Earl Va’a? “Earl is a back and Chris a forward. Earl was more interested in patterns and was more technical. Chris is an old school tough guy who wants us to be physical and play what’s in front of us. That suits a lot of the guys in this team." Wellington have lost nine of their past ten finals. Is the curse of the past a burden? “Not at all. We haven’t focused on that,” Garden-Bachop insists. Garden-Bachop has a proud past with Scots College First XV. At Scots he played 76 games and amassed a staggering 776 points, scoring 48 tries. Garden-Bachop alternated between first-five, second-five and fullback. He has settled into the ten jersey. Sue Garden-Bachop is not the only sporting talent in the family. Jackson’s father Stephen Bachop was an All Black. Younger brother Connor is on a rugby scholarship at Lincoln University and represented the Canterbury Under-19’s this year. Jackson’s sister Georgia is on a hockey scholarship at Monmouth University in the US. Monmouth have achieved their best ever results with the former Queen Margaret's athletics champion in the roster. Garden-Bachop has scored 661 points in 64 matches for Norths and 295 points in 40 games for Wellington. 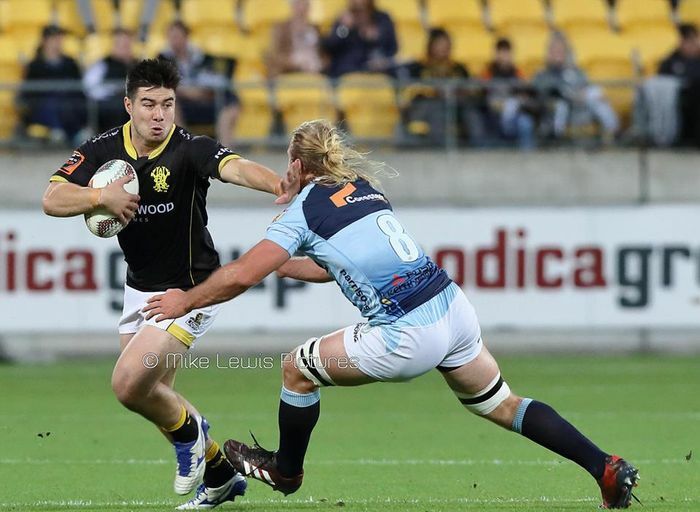 Wellington tackles Bay of Plenty in the Men's NPC championship final at 7:35pm on Friday night at the Westpac Stadium. Wellington have beaten Bay of Plenty 29 times in 36 previous encounters.